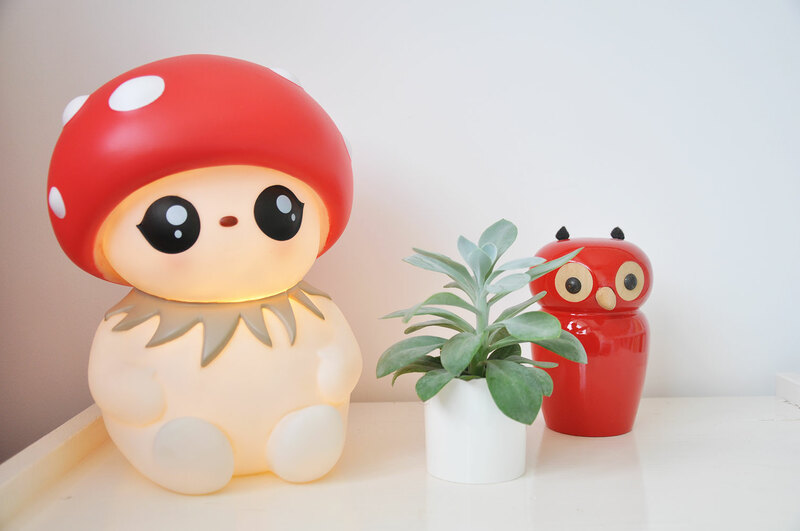 Ava needed a new lamp for her bedside table and when I saw the new product of Signy and Helga, the two beautiful fiends behind Icelandic brand Tulipop, I knew she would absolutely love it. How sweet is this Bubble lamp? It’s just prefect for her, so soft and sweet. Very comforting for a little girl that just turned five! I bet it gives off such a cheerful glow at night! It’s really wonderful — super sweet!